Choose the Wide-LUX™ Series for the industry's boldest, most intense perimeter lighting in an ultra-compact, slim design. Ideal for fire and EMS vehicles. Our Wide-LUX™ technology features "hourglass" optics, emitting powerful visibility from 180 degree viewing angles. 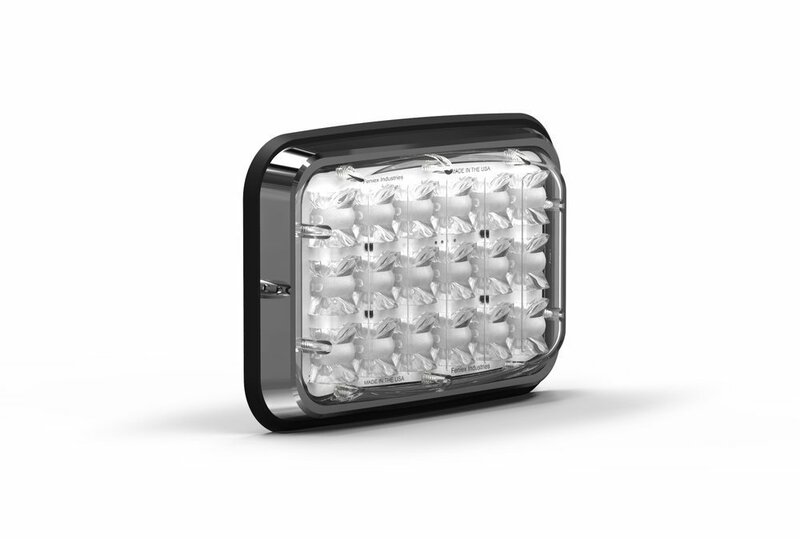 Extremely functional and customizable, the Wide-LUX™ can be used as a brake-tail-turn, reverse, scene light or warning light.